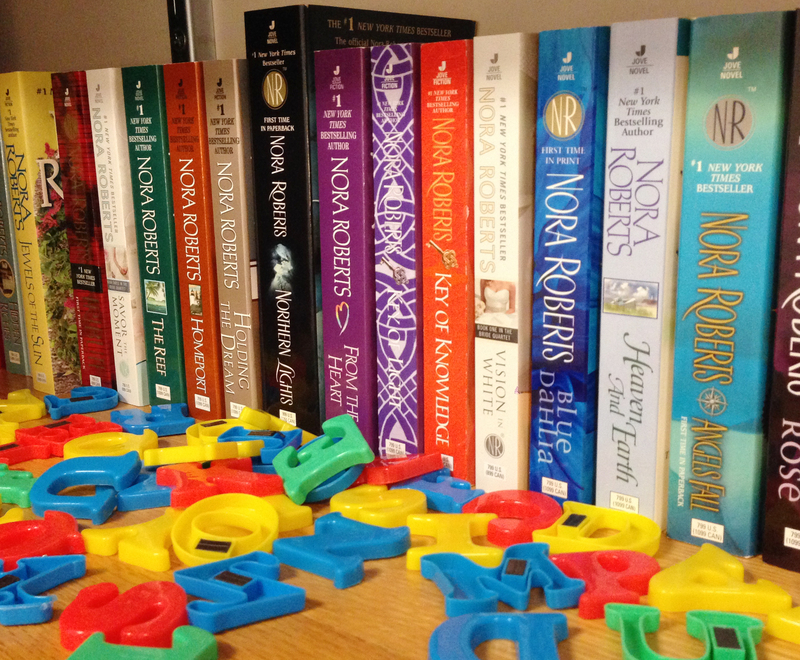 This is a very exciting year for romance fans – Nora Roberts, one of the best-known and most beloved authors of our time, is celebrating her thirty year publishing career. From Irish Thouroughbred, her first book, to Stars of Fortune, the hit of Fall 2015, Roberts has earned every bit of her success and fandom. In the coming months, we’ll look back at Nora Roberts’ impressive career and talk with readers and Penguin Random House employees who love her books.